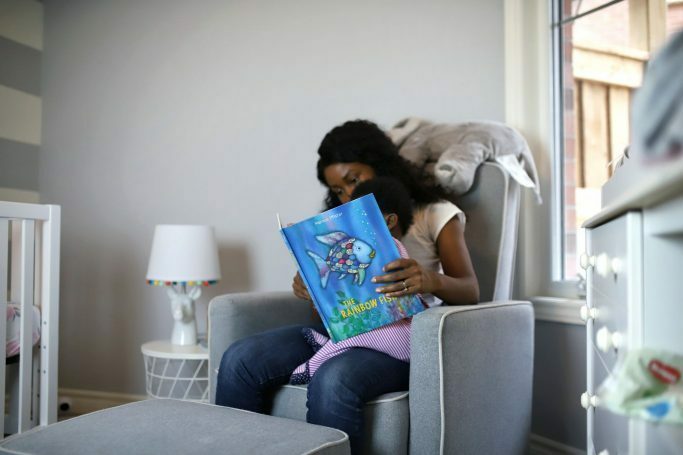 It is never too soon to enjoy a good book with your baby or small child. 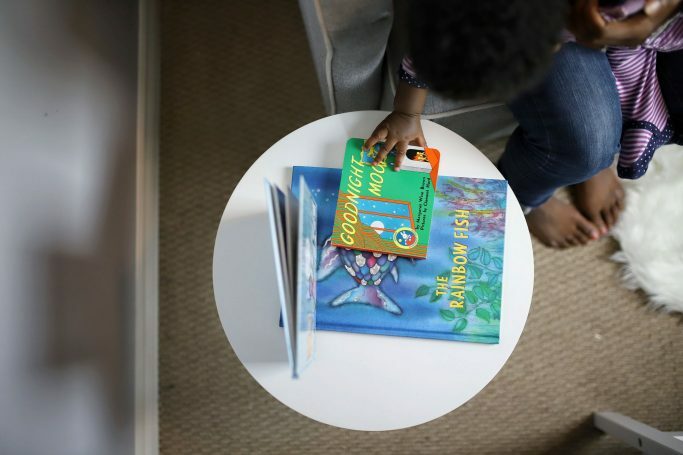 Even if they may not understand the whole concept, according to many parenting experts, the research shows that reading at a young age can help introduce concepts such as numbers, letters, colors, and shapes in a fun way. It also can help build their listening, memory, and vocabulary skills. My husband and I try our best to incorporate reading into our 7 month old daughter’s daily bedtime routine. 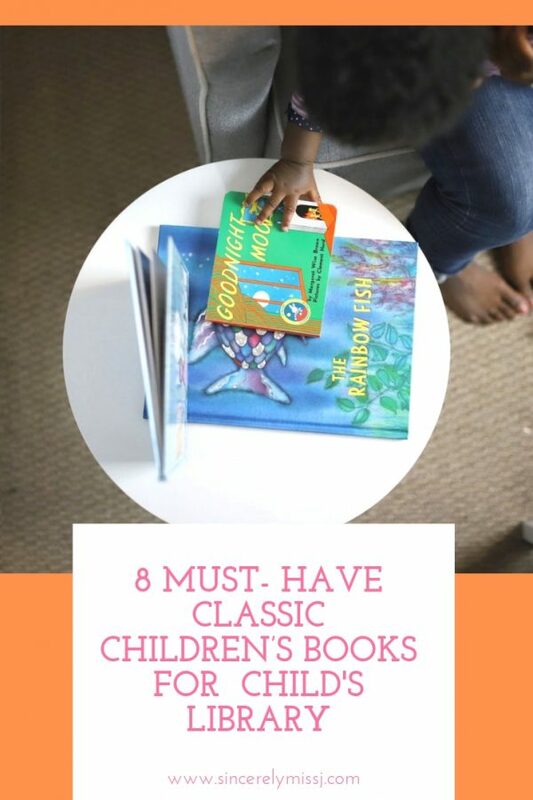 Here are 8 must-have classic children’s books to help build your children’s first book library. If you don’t have a little one these are great gift ideas. All the books can be found at Indigo Canada. There have a huge selection of books including a large children’s department. Sparkles on every page, beautiful colors throughout, and a wonderful inspirational story inside! This book is a must-have for every home library. 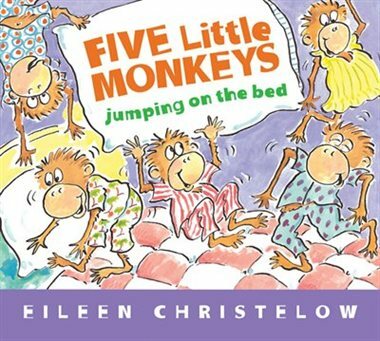 The story helps children learn about putting others before themselves and how to make friends. 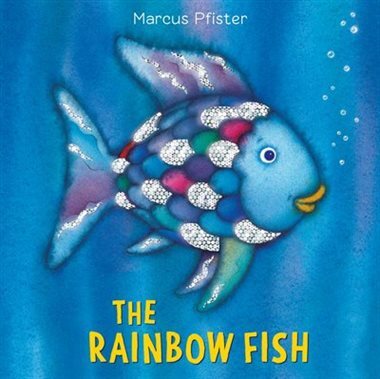 Children can sometimes get confused about how to be a good friend and The Rainbow Fish is a good way to teach them. If the colors and sparkles don’t bring them in, the story will do just that! Perfect for the little ones who are just starting school, However my baby likes staring at all the colors. 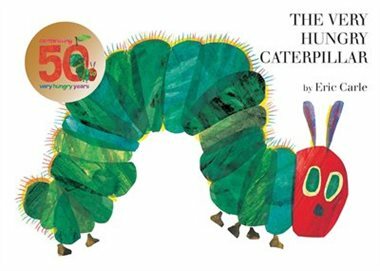 This beautiful book is about a worm that eats through everything he can find! Lots of yummy foods that you and I would eat. When he finally stops eating, he builds himself into a cocoon and then comes out as a beautiful butterfly! 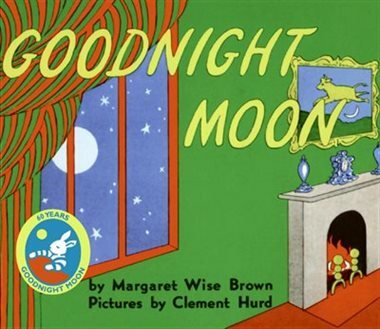 I remember reading this book over and over when I was a little one. It brought joy to me seeing the transformation that the caterpillar made. This is a wonderful book for showing young children the life cycle of a butterfly and that changes can be beautiful. In this classic children’s book, loved through many generations, there is soft poetry about a bunny and his surroundings that help lull the little one to calm down at the end of the day. This is a perfect book to curl up in bed with and read them to sleep. It’s calming, yet enticing enough to keep them quiet and listening. This sweet book will be a favorite of yours for years to come. 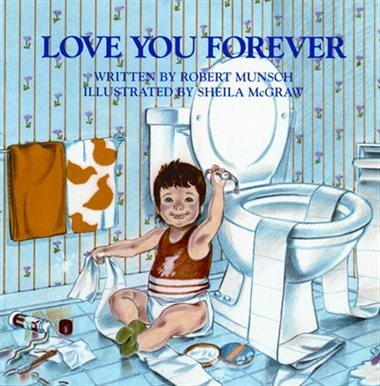 Even though it is a children’s book, this is one that can make your heart swell and tears fall. Not because it’s sad, but because of how perfectly worded it is about the feelings that we have for our little ones. It is illustrated and put together wonderfully to keep the children listening to the beautiful words and a great way to remind your babies that you feel this way for them. You certainly don’t want to pass this one up! Dr. Seuss is one of the most famously known children’s authors and after reading this masterpiece of his, you’ll have no questions as to why. Oh The Places You’ll Go is a book written about an adventure that you and your little one will not want to miss! It’ll take you to places in Dr. Seuss’ world that you’ll want to travel to over and over again. 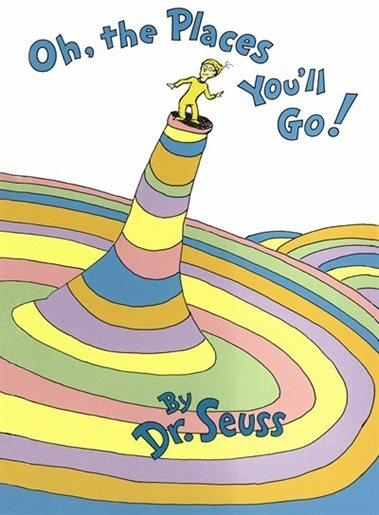 Along with Dr. Seuss’ usual simple creativity, this book is full of colors and humor that will keep your child entertained. This book is also a good gift to give to those who are starting a new journey in their lives, especially like graduating from school. Who doesn’t remember this fun classic song that we used to sing when we were younger? This is a book put together to illustrate the story of the song and I bet you can’t read it without singing it! Perfect for little ones who love pictures and for moms or dads who are okay with getting that familiar song stuck in your head to make your little ones laugh. Does your young one like to make wishes? Many stories offer three wishes to the characters and they only usually make very materialistic wishes. 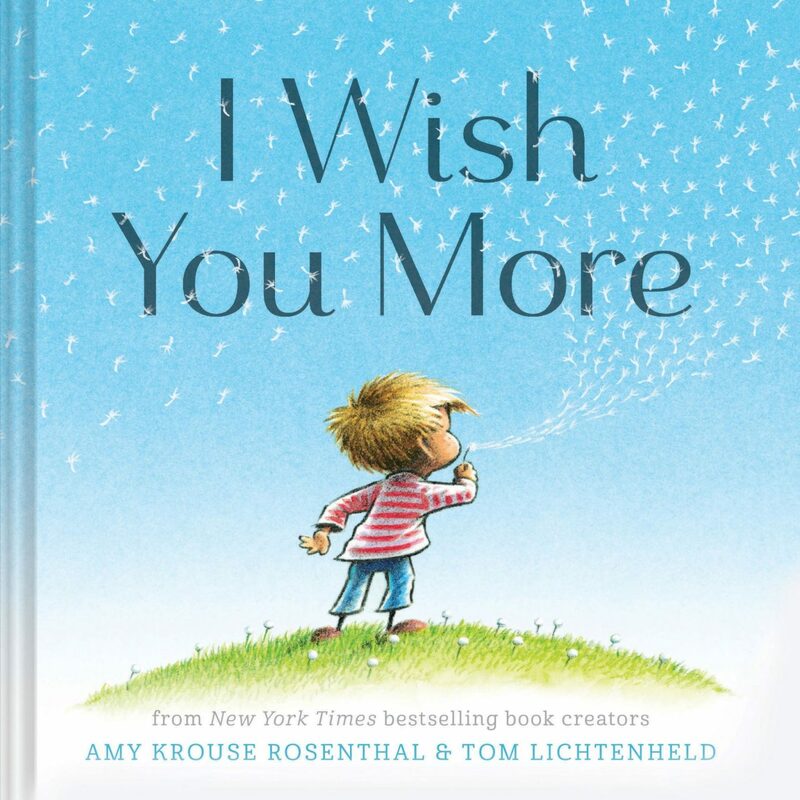 I Wish You More is a book about never ending wishes, but they aren’t just any wishes. They are wishes about things that actually matter. Like friendships, strength, laughter, and peace to name a few. This is perfect for the children who love to explore with their curiosity and who love to discover that there’s more out there than meets the eye. 8. 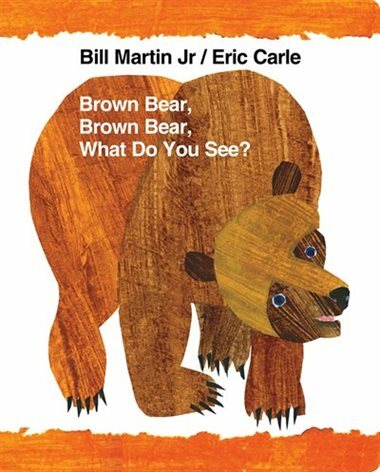 Brown Bear, Brown Bear, What Do You See by Eric Carle and Bill Martin Jr.
With the same illustrations and style as The Hungry Caterpillar, Eric Carle teams up with Bill Martin Jr. to put together this classic children’s book for us to enjoy with our little ones. There is a new animal with each turn of the page that makes it good for helping them identify different animals and colours. It is fun and a great quick read that they will enjoy for years to come! What are your favourite classic children’s books? Thank you for sharing these books, always wondered what other momies read for their kids. We have nearly all of these books! They are great staples which we read again and again. Oh I loved the rainbow fish when I was a kid. I’m going to look for it for my kids. My name is Jackline and I'm the founder of the Sincerely Miss J Blog. 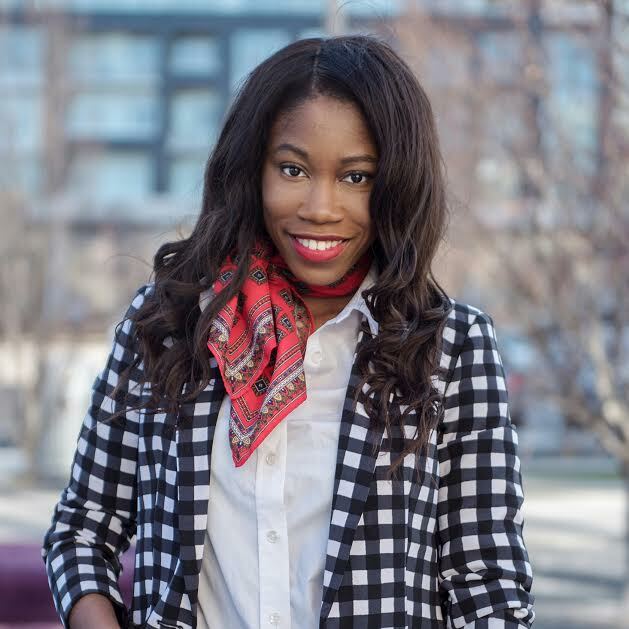 A Toronto Mommy blogger carving my own style pathway one outfit at a time with confidence, creativity and vision. Sincerely Miss J is a place to find information about motherhood,style lifestyle, travel, and DIYs. Hope you enjoy your stay.